2017 Nissan NV200 S Fresh Powder Rear Back Up Camera, REMAINDER OF FACTORY WARRANTY, ONE OWNER, CLEAN CAR FAX NO ACCIDENTS, BERTERA NISSAN TRADE IN, SERVICE RECORDS AVAILABLE, ABS brakes, Back Door Glass Defroster, Back Door Glass Package, Cruise Control Package, Electronic Stability Control, Interior Rear View Mirror, Low tire pressure warning, Traction control. Odometer is 20592 miles below market average! 24/26 City/Highway MPG CARFAX One-Owner. 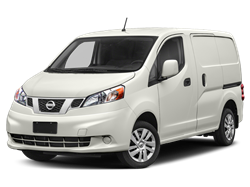 Hello, I would like more information about the 2017 Nissan NV200 Compact Cargo, stock# 18940A. 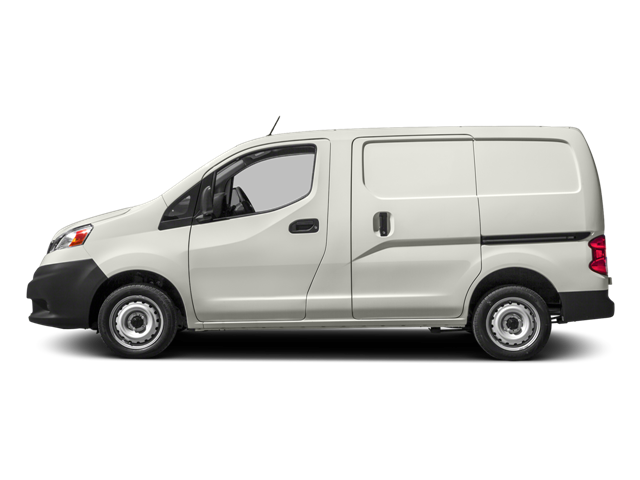 Hello, I would like to see more pictures of the 2017 Nissan NV200 Compact Cargo, stock# 18940A.